Let’s keep the momentum going Windham County! With such great turnout at our Windham Together meeting in late February and at the Economy for All Town Hall with Lt. Gov. David Zuckerman earlier this month, it’s time to get together again and plan our next steps. Save the Date & Share the Event! 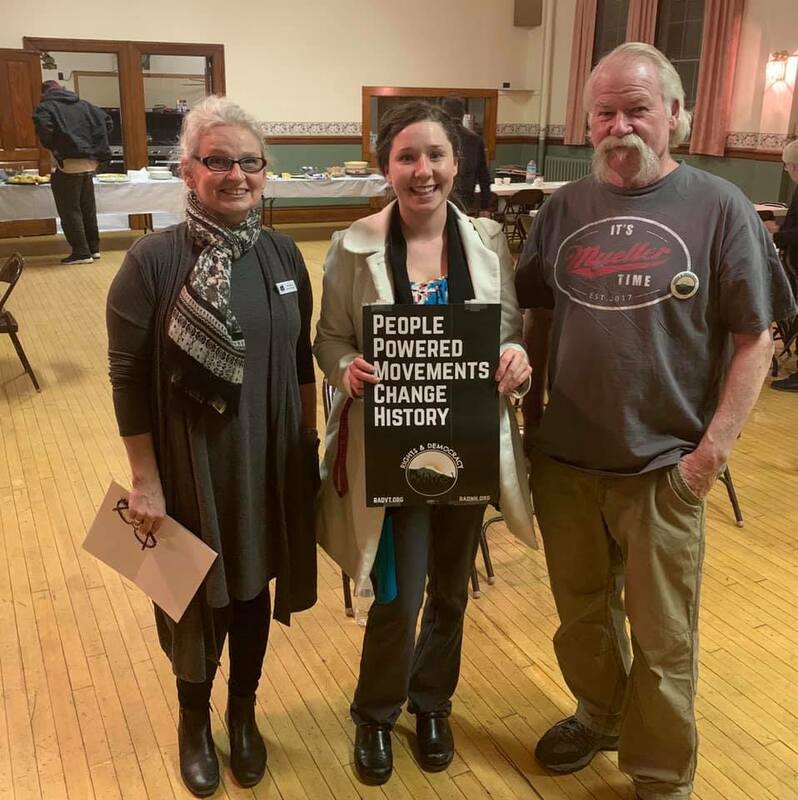 Join Rights & Democracy (RAD) on Sunday, March 31 from 6-8PM at Putney Friends Meeting, 17 Bellows Falls Rd in Putney. We’ll start with a potluck meal, learn about updates on efforts to move toward a livable minimum wage and ensure everyone in Vermont has paid family and medical leave insurance, and hear directly from local legislators. 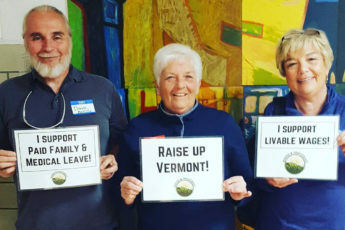 You will also have the chance to connect with our new Vermont Organizing Director, Dan Fingas! We’ll host breakout sessions, and develop action steps, about some immediate ways we can ensure these measures pass, and what other issues matter to our communities and how we’ll work together on solutions. Please join us and invite your friends and neighbors. PS: Support Rights & Democracy’s $15 for $15 Spring Membership Drive. Click to learn more!